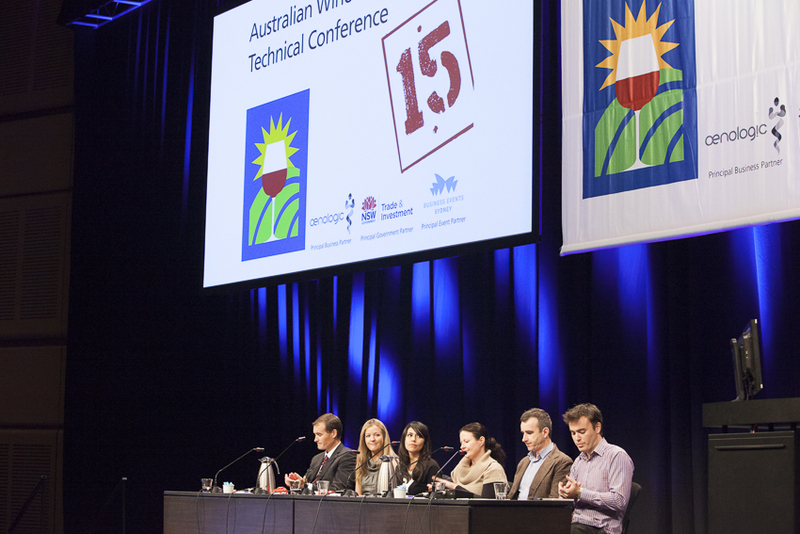 The presenters for the two Fresh Science sessions at this year’s AWITC have just been announced. These scientists will showcase the most exciting recent grape and wine research – fresh from the lab or field site to you. Topics include: vine balance, boosting thiol content in grapes, Cabernet Sauvignon aroma, MLF profiling, in-mouth flavour release, grape berry counting and sparkling wine composition. Find out more about this year’s Fresh Scientists under sessions 7 and 10 in the online program and don’t forget to visit the poster display during the conference.